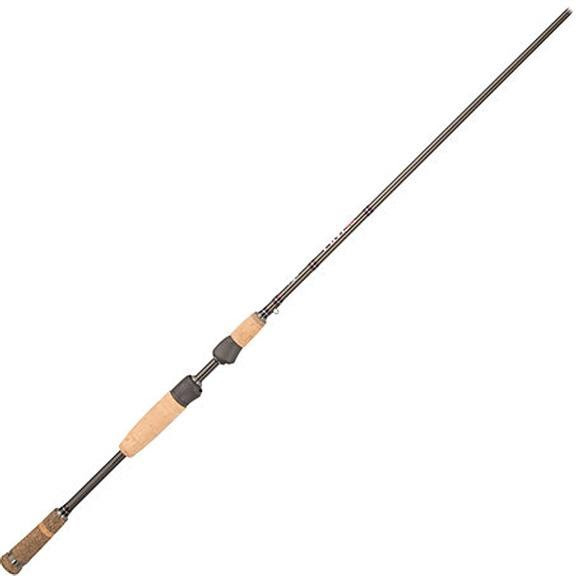 The tradition continues with the Fenwick® HMX® Spinning Rod. Constructed from a proprietary blend of carbon fiber, the refined HMX actions offer incredible power, balance and sensitivity. Each rod in the series has been perfectly crafted to meet all anglers' needs from ultralight to extra heavy salmon/steelhead models, and everything in between. The tradition continues with the Fenwick® HMX® Spinning Rod. Constructed from a proprietary blend of carbon fiber, the refined HMX actions offer incredible power, balance and sensitivity. Each rod in the series has been perfectly crafted to meet all anglers&apos; needs from ultralight to extra heavy salmon/steelhead models, and everything in between.